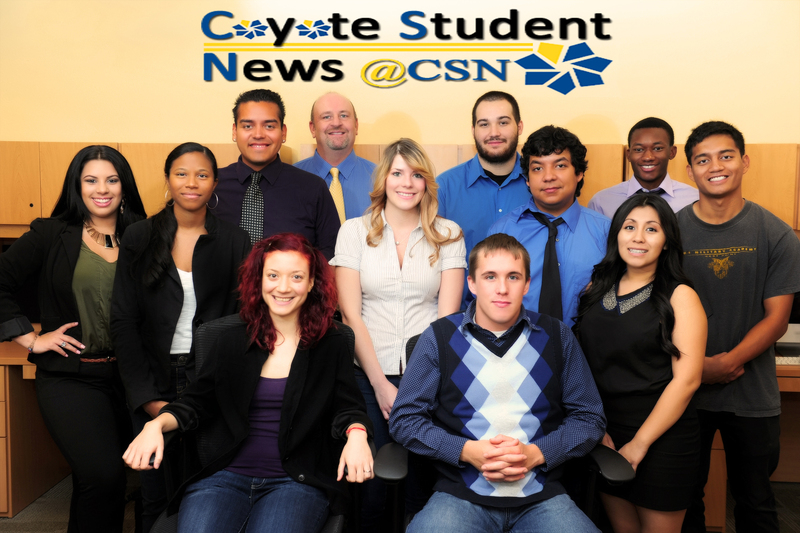 Coyote Student News serves the College of Southern Nevada’s community as a reliable source for news and entertainment. The staff of Coyote Student News strives to provide accurate, transparent and ethical journalistic currency to serve students, faculty, staff and the local community. The news website is updated continually and will feature topics of interest to the readership including: arts and entertainment, politics, science and technology, social events, community outreach opportunities, student services and human-interest articles. News content is delivered in compelling and interactive ways on the Web, providing easier access for our audience. Students from the news production course JOUR 105, under the tutelage of Professor Jennifer Mitchell produce news for Coyote Student News. Mitchell works hard as editor-at-large and publisher guiding students through each step of the process and commanding the output and website. For more information about the publication or to pitch press releases, topics or other information please email Jennifer.Mitchell@csn.edu. Currently we do not offer advertising opportunities on the website. 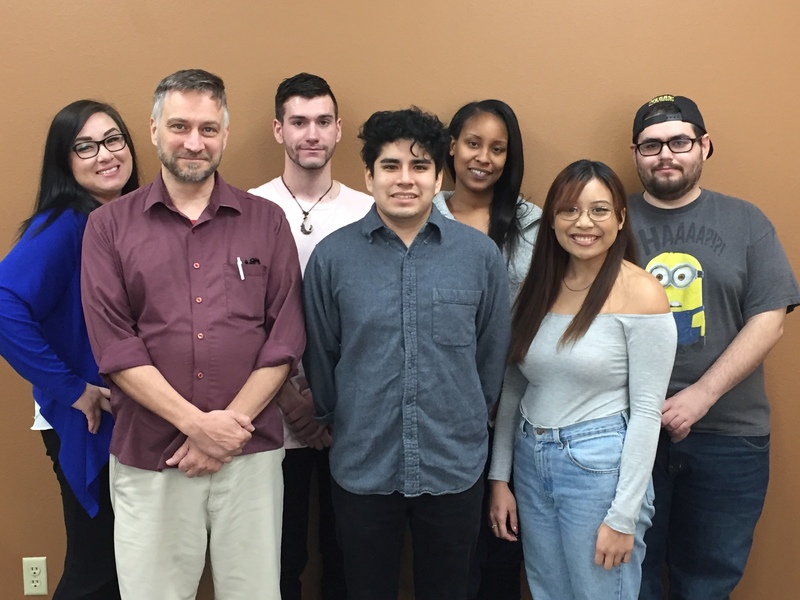 The staff includes the following reporters and copy editors: David Galvan, Tony Garcia, Kenny Jimison, Lakeya Joyner, Sydney Orpano, Jay Shaffer and Vanessa Lauren with editorial intern Jordy Acevedo. The staff includes the following reporters and copy editors: Jordy Acevedo, Katelyn Barnett, Angelina Celedon, Ian Conrardy, Robert Elwell, Shoshana Feldman-Sefia, Ralph Gallo, Emma King, Ana Meza, Marisol Pino, Eunice Sanchez, Viridiana Sarabia, Usiel Teran-Holguin and Christina Wilson. The staff includes the following reporters and copy editors: Angela Alimurong, Zion Anderson, Joseph Camel Jr., Frank Canales, Tatiana Chavez, Tomeisha Davis, Selena Leon, Alexander Norwood, Desiree Santiago, Erica Torres, Yasmine Trinidad-Bautista and Gianna Ward. The staff includes the following reporters and copy editors: Denzel Apangchan, Trey Arline, Taylor Bandy, Taylor Cayro, Brianna Fayerverger, Darion Glover, Charles LaRocca, Tatiana Orellana-Tercero, Anneth V. Ortega, Karen Ortega, Kalani Reyes, Christopher Rojas, Mike Sloan and Tatiana Solomon. The staff includes the following reporters and copy editors: Trey Arline, Valeriya Bondarenko, Connor Denkin, Charles LaRocca, Yozelin Luna, Azusena Martinez, Anneth V. Ortega, Karen Ortega, Carissa Pinto, Sebastian Ross, Marcos Hung Santander and Tatiana Solomon. The staff includes the following reporters and copy editors: Alejandro Cardona, Courtney Downs, Heidy Fernandez, Samantha Fry, Cecily Guillian, Dakota Hallaway, Iginio Hernandez, Brandon Ambrose-Kahawai, Joaquin Mojica, Torya Moore, Kory Scott, Lydia Vazquez and Tinete Williams. The staff includes the following reporters and copy editors: Sierra Akana, Carlie Cass, Tania Diaz, Fernando Lopez Duran, Rico Griffin, Ronnie Gonzalez, Harrison Howard, Loren Honea, Christopher Kilkenny, Ericka Lemus, Anthony Mulholland, Agnes Ndaba, Roxi Sepulveda and Tamara Tindugan. The staff includes the following reporters and copy editors: Soni Brown, Paulina Carrillo, Neise Cordeiro, George Gonzales, Areania Hewing, Percy Hinton, Adrianne Jackson, Jordan Johnson, Nancy Monsay, Ariel Rodriguez, Karla Spann, Kim Trejo, Michael Uselding and Jessica Vargas. 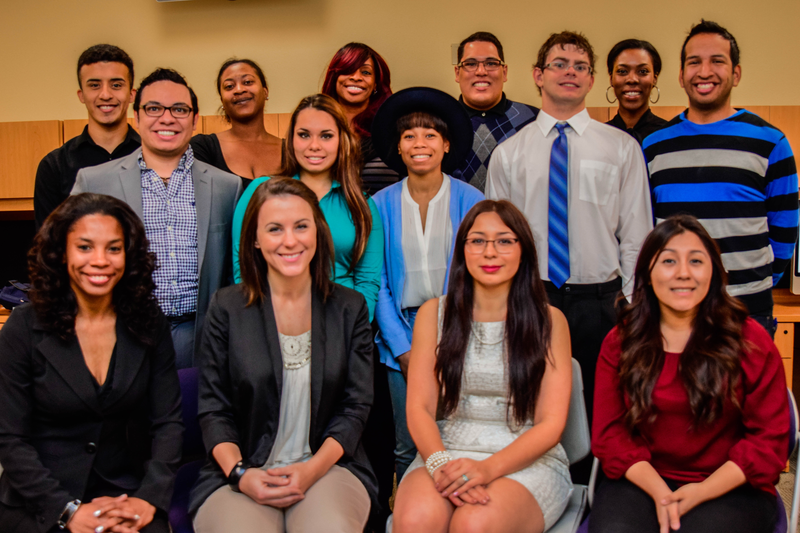 The staff includes the following reporters and copy editors: Alex Aguilar, Patrena Allen, Michael Carmona, Jennifer Hurtado, Jessica Itzep, Regina Jackson-Christopher, Jordan Jones, Tia Keys, Heather Love, Terrell Markie, Eduardo Rossal, Eileen Salazar, Jonmaesha Shadrick and Devin Virissimo. The staff includes Editor-in-Chiefs H. Patrick Lombardo and Ashley Virnoche, Managing Editor Aesha Jones and the following staff writers: Chace Alvarez, Yessica Casias, Evan Combs, Roland Conn, Lashonza Featherston, Richie Frazier, Ashlee Godwin, Braydon Heier, Rogelio Lopez and Stephanie Lyte. The staff includes Editor-in-Chief Eleni Parashos, Managing Editor Christina Quattrone and the following staff writers: Lizett Camarena, James Hernandez, Alina Jaloi-King, Katlyn Kielminski, Courtney Nixon, Samantha Picazo, Jessica Sagawa, Leonardo Schauer, Taylor Shaw and David Stepanian. The staff included the following students: Editor-in-Chief Joe Baker; Managing Editor Natalia Lancellotti; Lead Copy Editor Jessica Gossett; Marketing Managers Gabe Hernandez and Jeff Knight; Advertising Manager Jessica Itzep; Photographers Seanet Lopez and Jose Sillas; Multi-Media Editors Nathaniel Drake and Amber Sampson; Web & Technical Manager Joaquin Lomeli Jr.; and PR Manager Paul Maranan. 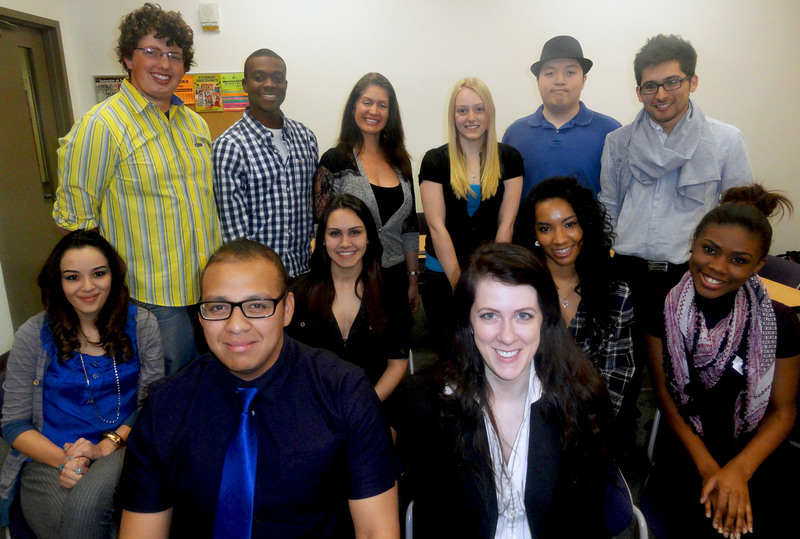 The staff included: Editor-In-Chief Ricardo Torres; Managing Editor Ashton Hall; Lead Copy Editor Robert Vendettoli; Copy Editors Jakub Cernoch, Clarrissa Lovett, Jonathan Randall , and Shenique Schaff; Marketing Managers Brianna Florian and Matthew Watkins; Advertising Manager Rachel Carruth; Photographer Crystal Martinez; Multi-Media Editor Daniel Avila; Web & Technical Managers Nikiya Berry and Justin Guzman. 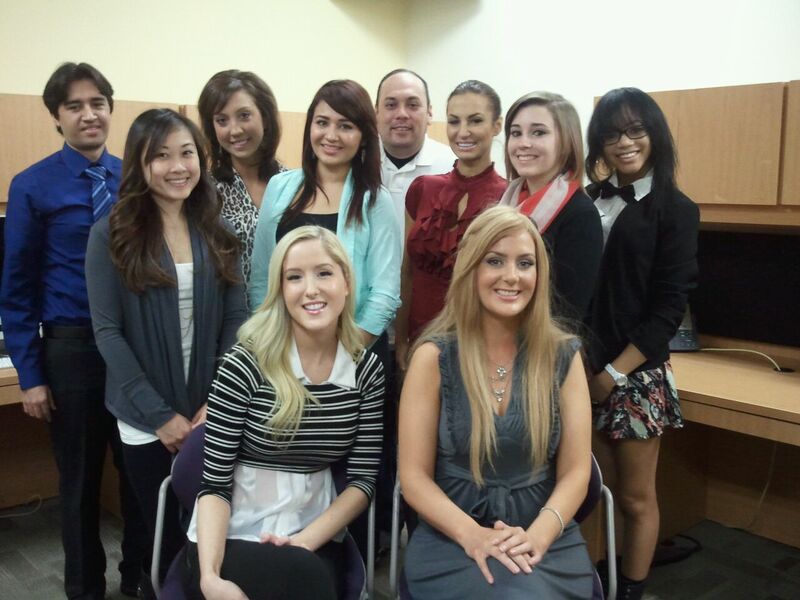 In fall 2012, a new online-print journalism program commenced at the College of Southern Nevada. 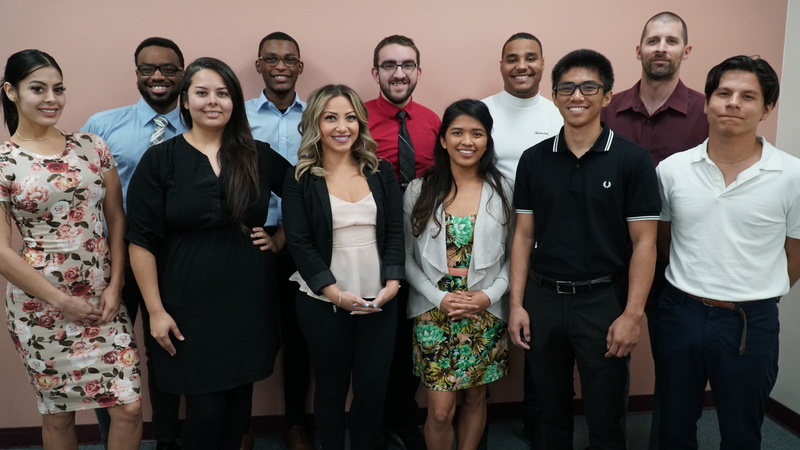 Under the tutelage of faculty advisor Jenny Mitchell (formerly Sequeira), a staff of 12 students launched Coyote Student News. In its first two months, Coyote Student News received 7300 views with readers in 39 countries. It was a tremendous success. 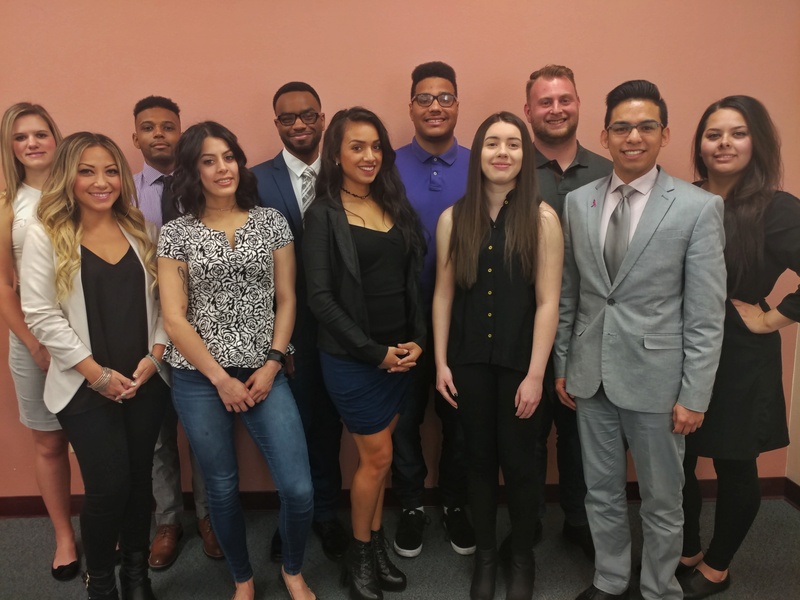 The staff included: Kheslleen Dimanche, Douglas Farra, Sallyann Ficarrotta, Li Han, Jordon Helm, Fabiola Marzano, Christopher Moxon, Alexsis Neuman, Stephanie Santana, Thomas Shafer, Ricardo Torres, and Rodrigo Vazquez. 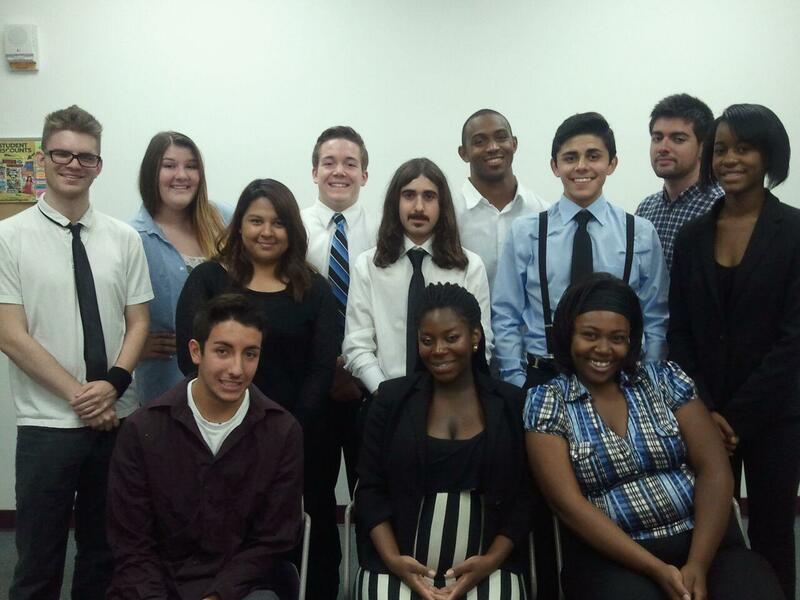 The legacy team passed the torch to the new group of aspiring journalists.